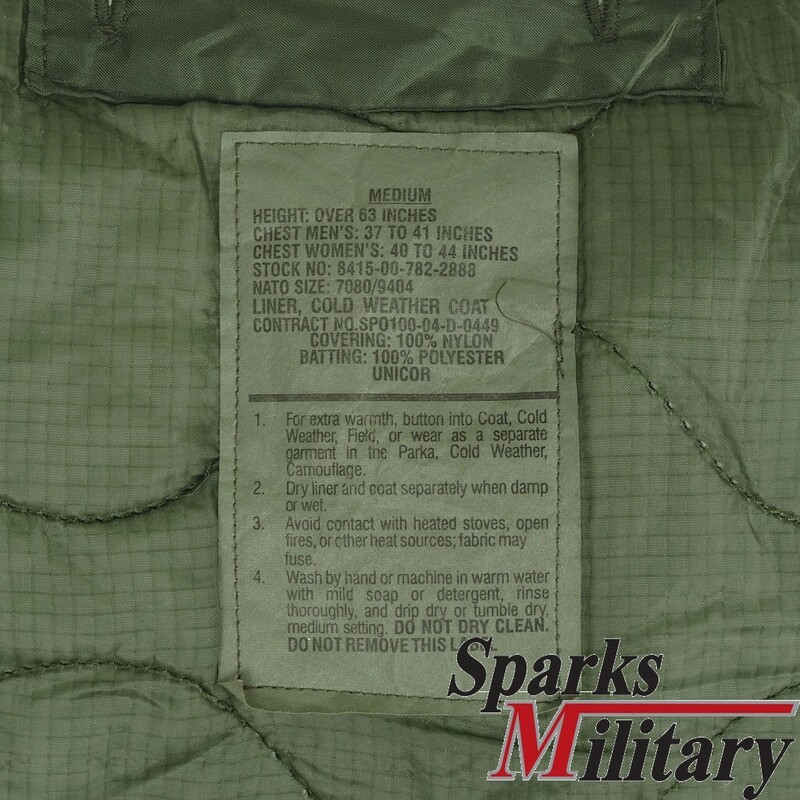 The M65 field jacket liner is designed to be buttoned into the M65 field jacket for increased warmth. 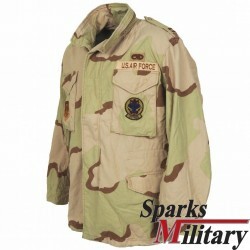 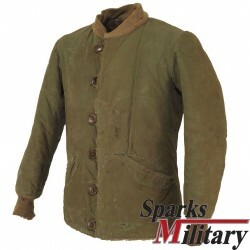 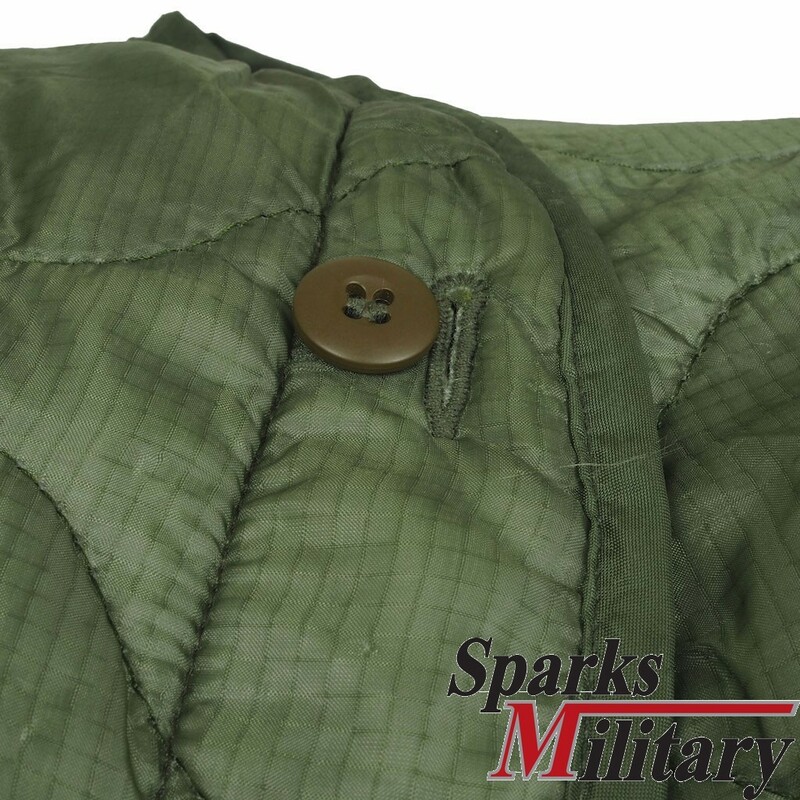 These military m65 field jacket liners button into all Military Spec M-65 Field Jackets. 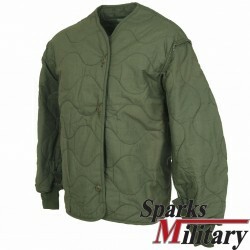 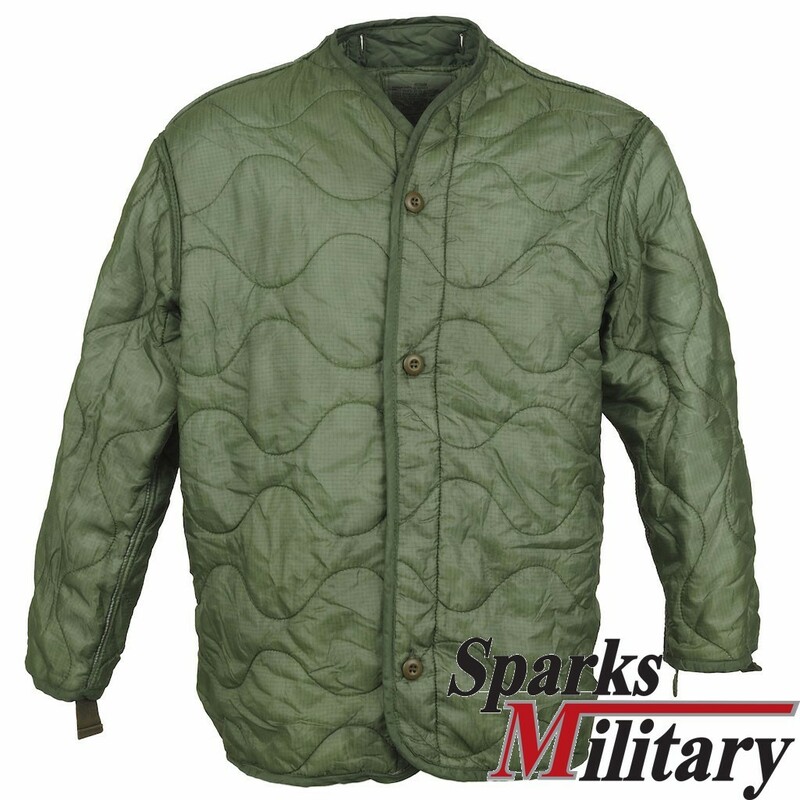 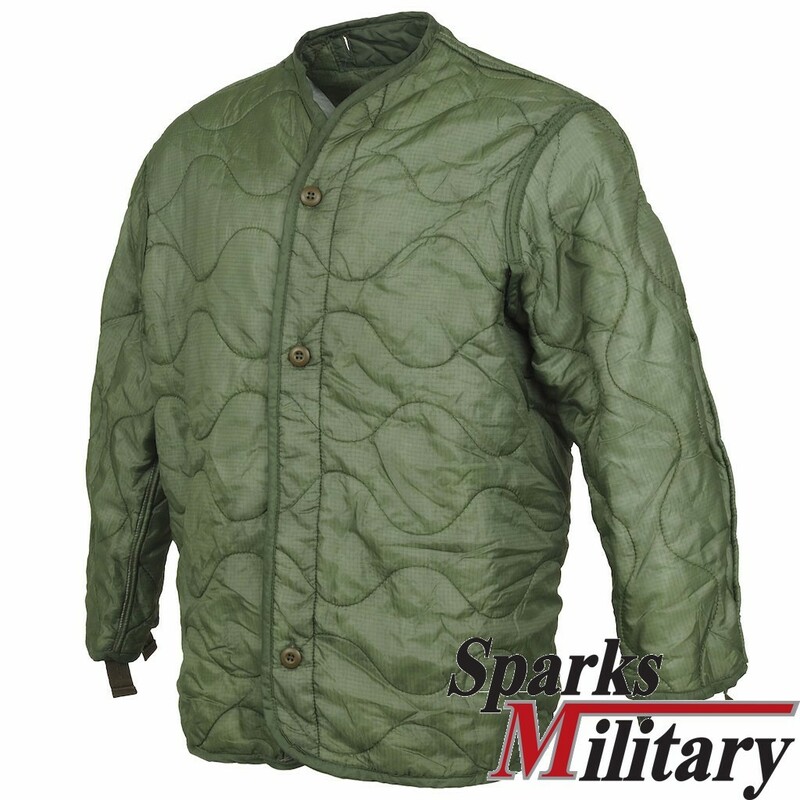 The m65 field jacket liner is 100% nylon quilted shell with 100% polyester filling. 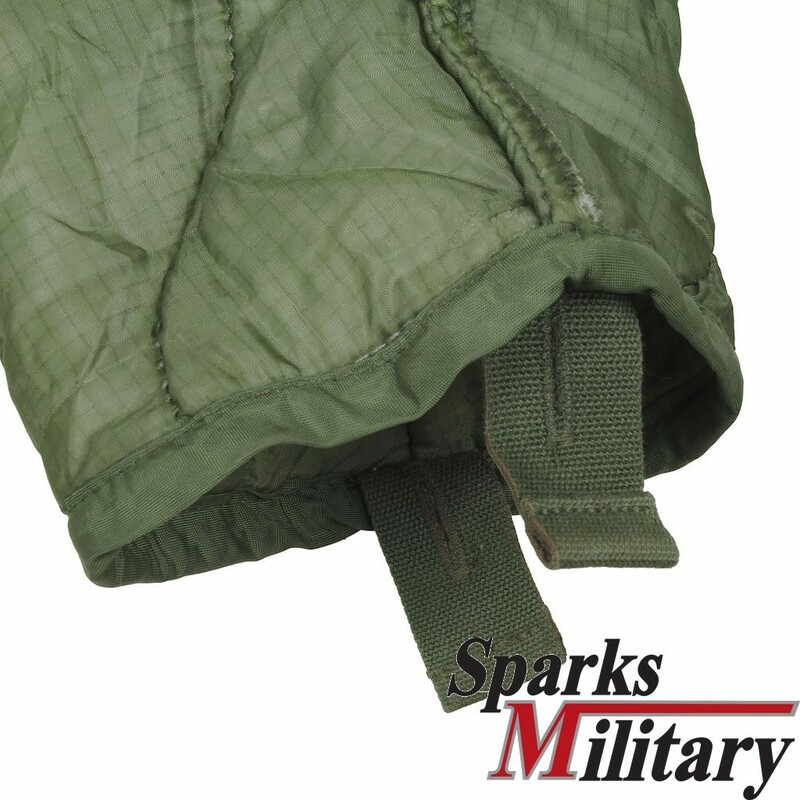 The Color of the m65 field jacket liner is in od green.